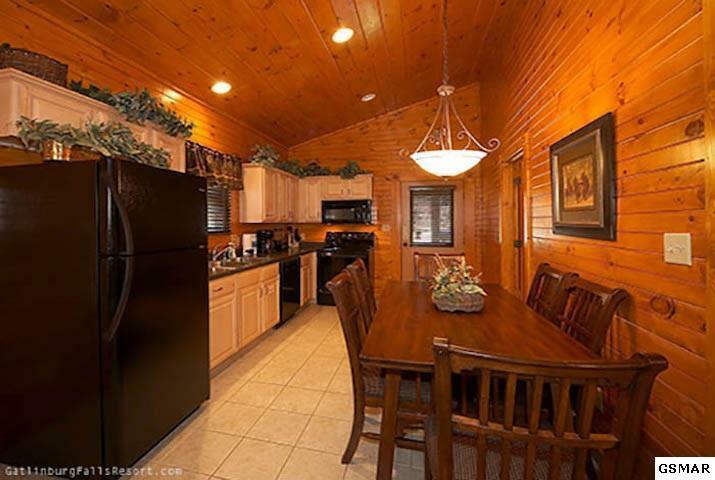 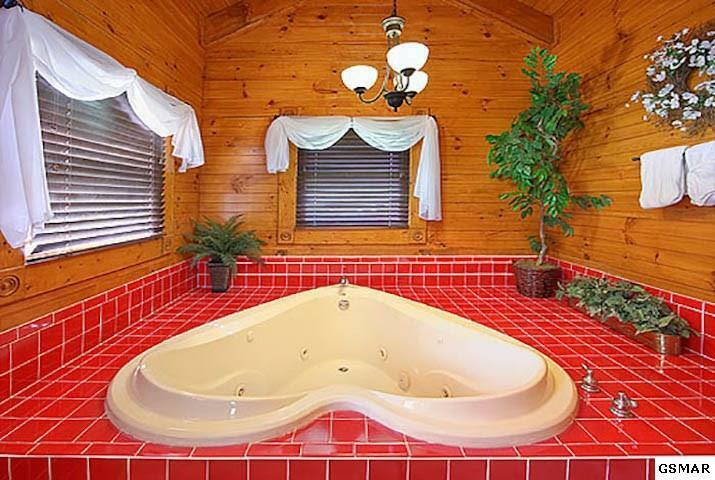 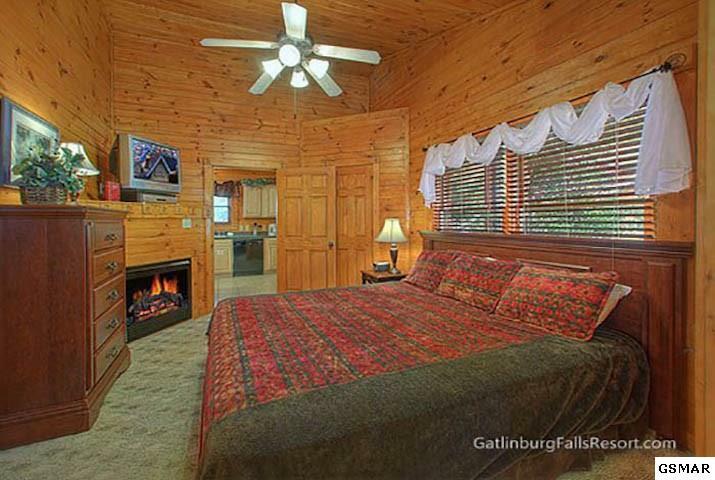 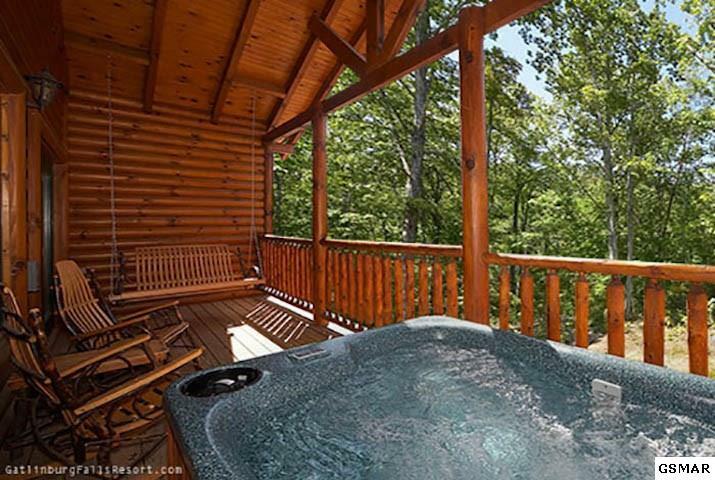 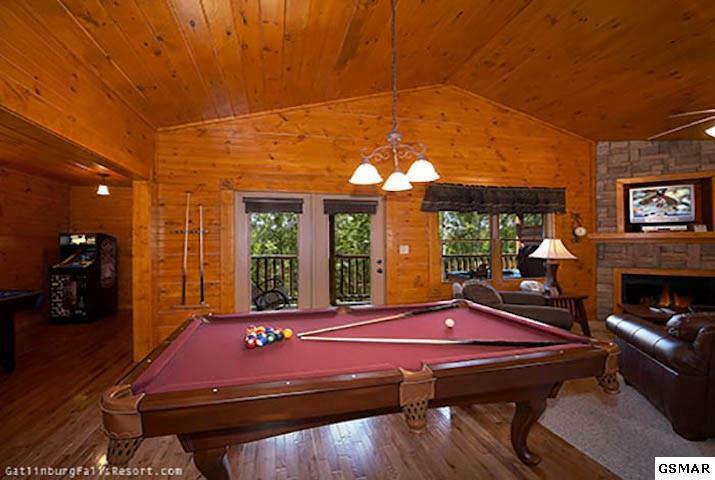 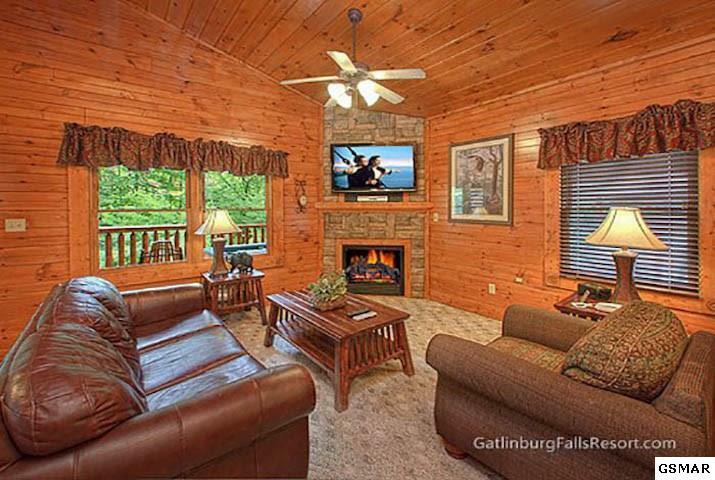 Located just one mile from downtown Gatlinburg in the Gatlinburg Falls Resort, a community with nice wide roads, a pool, and gorgeous landscaping, this property is convenient to all the attractions the Smoky Mountains has to offer. This property will sell fully equipped with all furniture, appliances, and supplies needed to begin rentals. 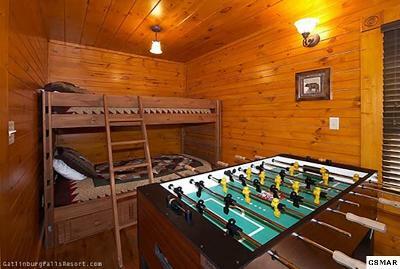 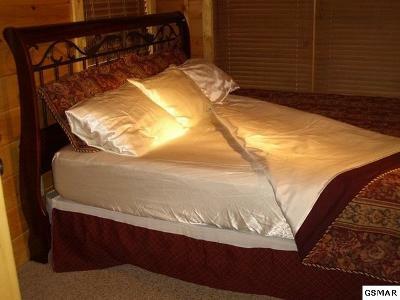 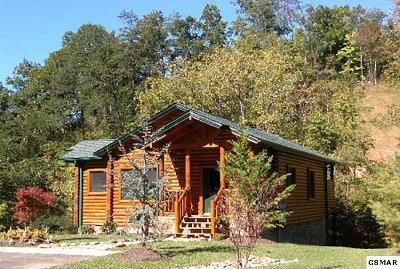 Earning over $50,000 yearly, this cabin is the perfect vacation rental opportunity for your family!